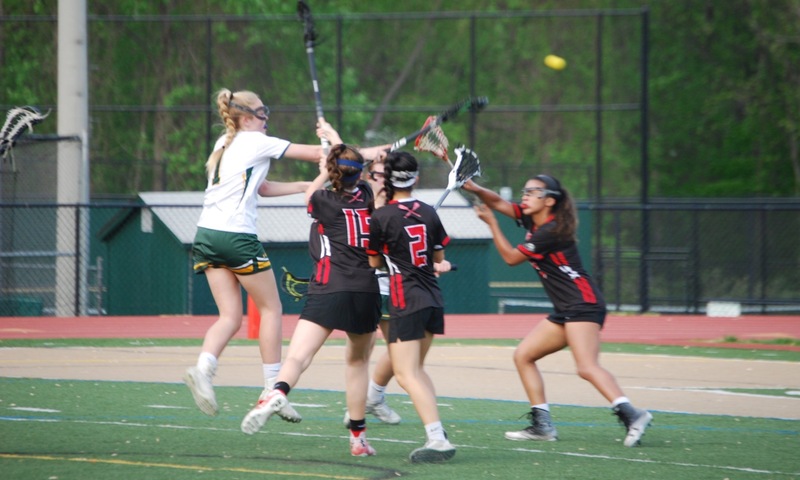 McLean hosts the only girls outdoor box lacrosse league in the country. I’ve been playing Fall box lacrosse since it began in 2012. Next PostNext 2018 Fall Lax Fest Champions!